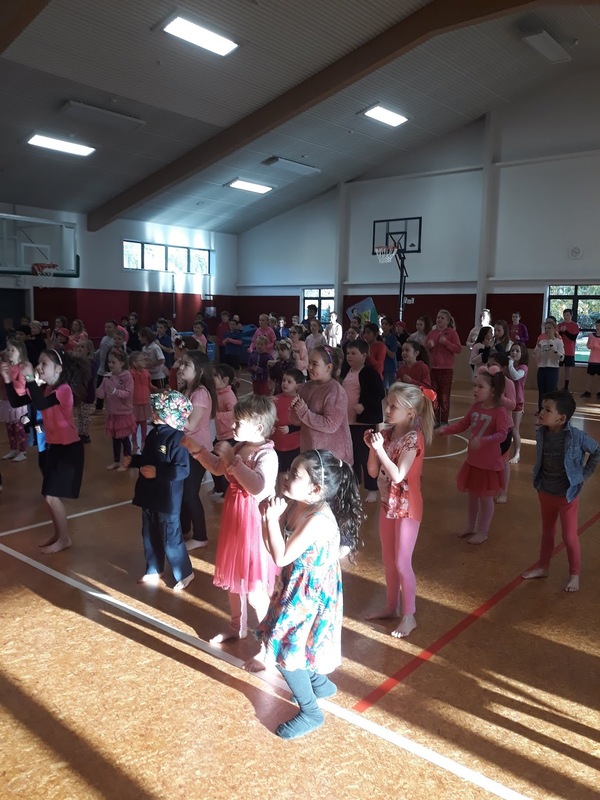 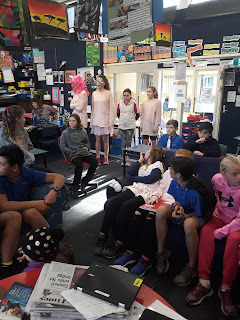 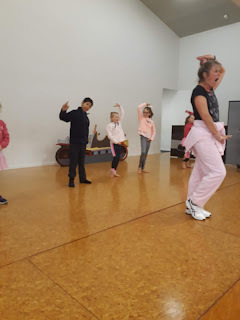 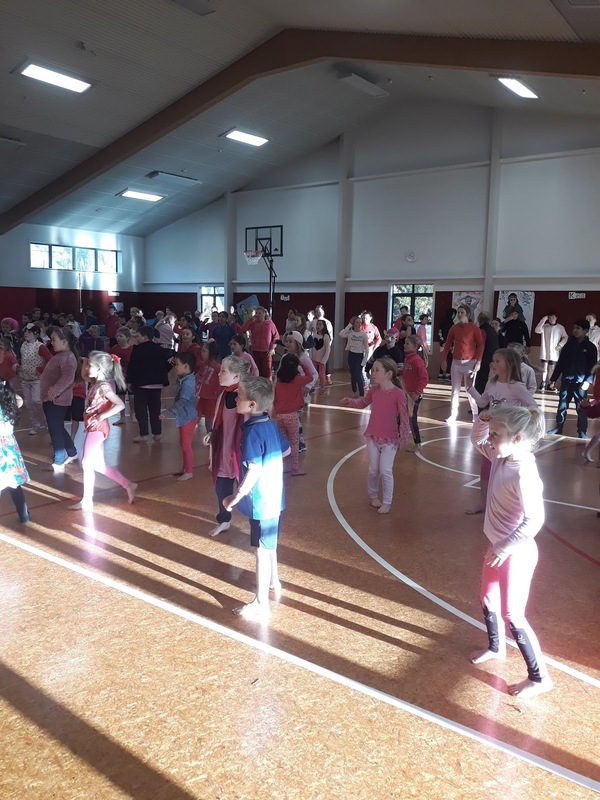 Curious and Caring Kiwis: Celebrating Pink Day at Clyde School. 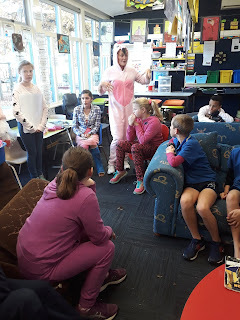 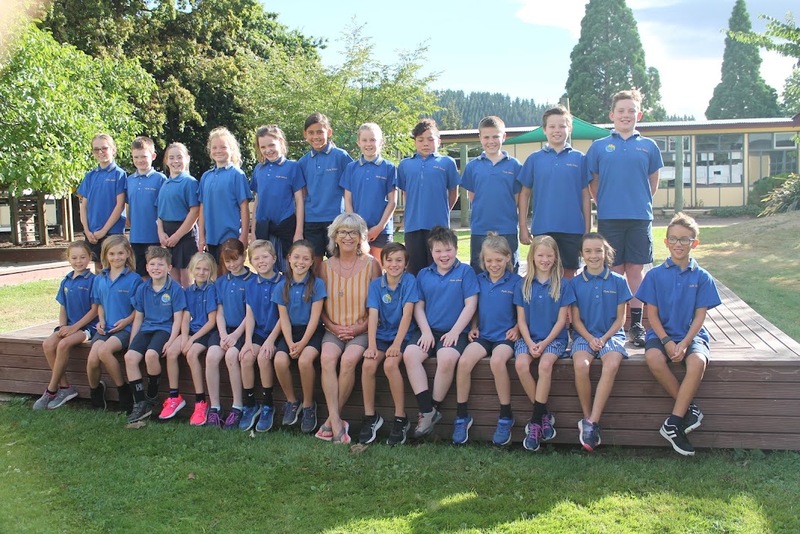 Aren't we so lucky that it isn't a problem at our little community school. We are so proud of this. 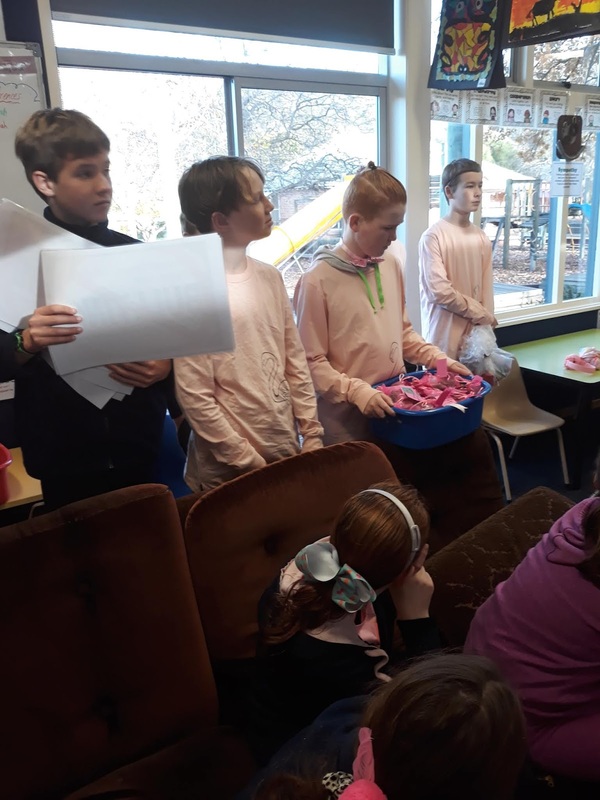 Celebrating Pink Day at Clyde School. 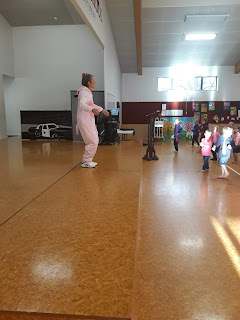 Aren't we so lucky that it isn't a problem at our little community school. We are so proud of this.